Welcome to Krystal Healy Photography. 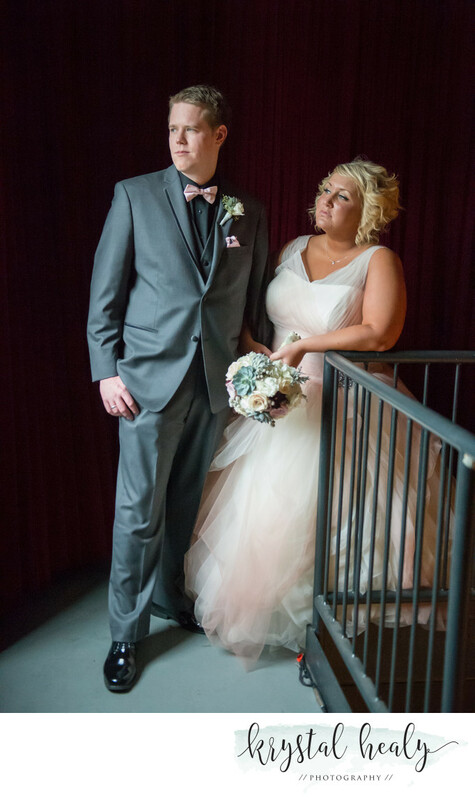 If you're looking for a Pittsburgh wedding photographer we can help. 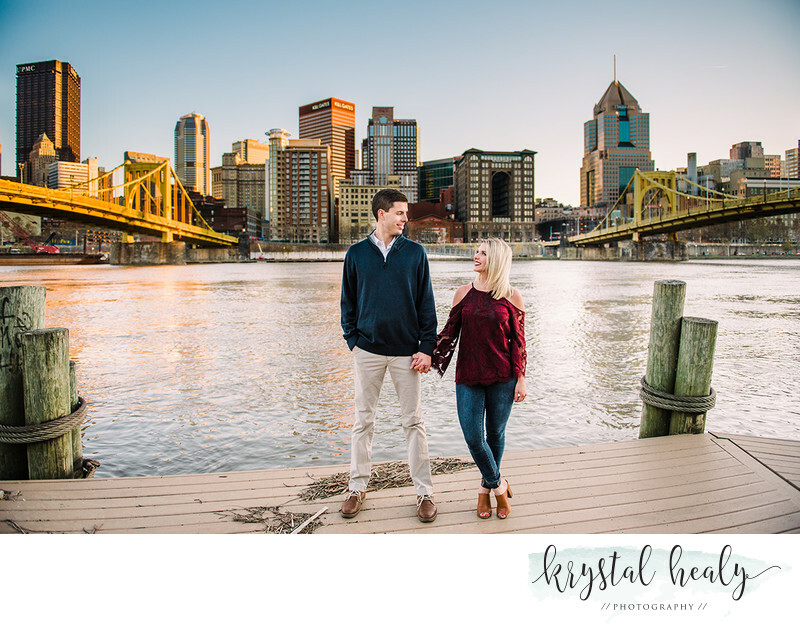 Our company photographs throughout the area, including the downtown city area in central Pittsburgh and countryside barn weddings in areas like Butler, Pennsylvania. 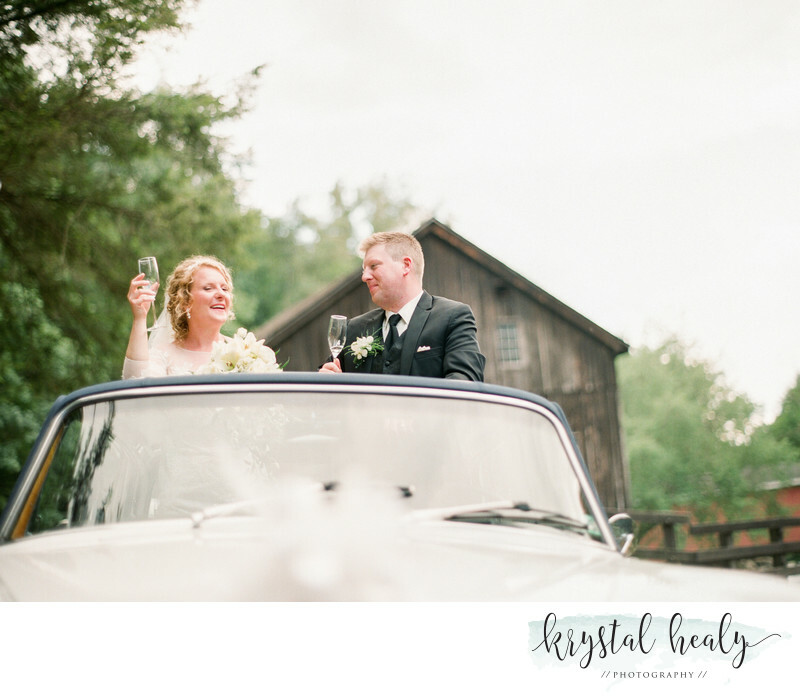 Being Wedding Photographers in Pittsburgh PA, I love the contrast between my city and rural marriage ceremonies and the different features I get to include in my couples special day. Not to mention, I also photograph around 3 or 4 destination weddings per year. My couples tend to be fun-loving, a bit adventurous, and into photos as much as I am. I often hear "You're the first thing we booked for our special day." 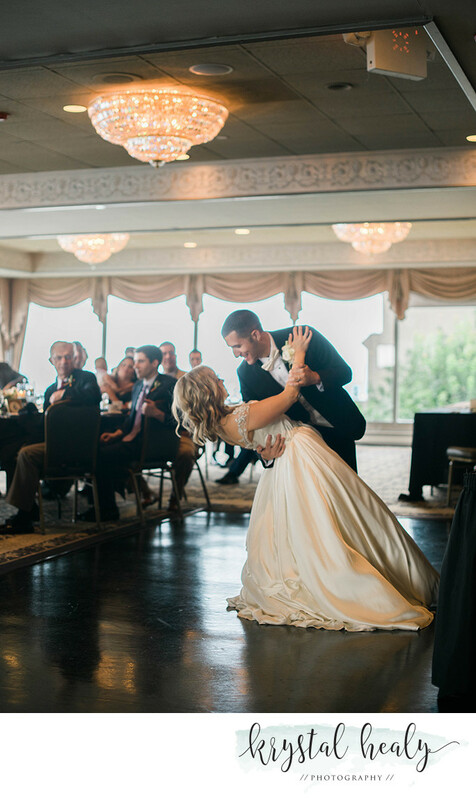 We can't wait to hear your love story and be apart of your special day. 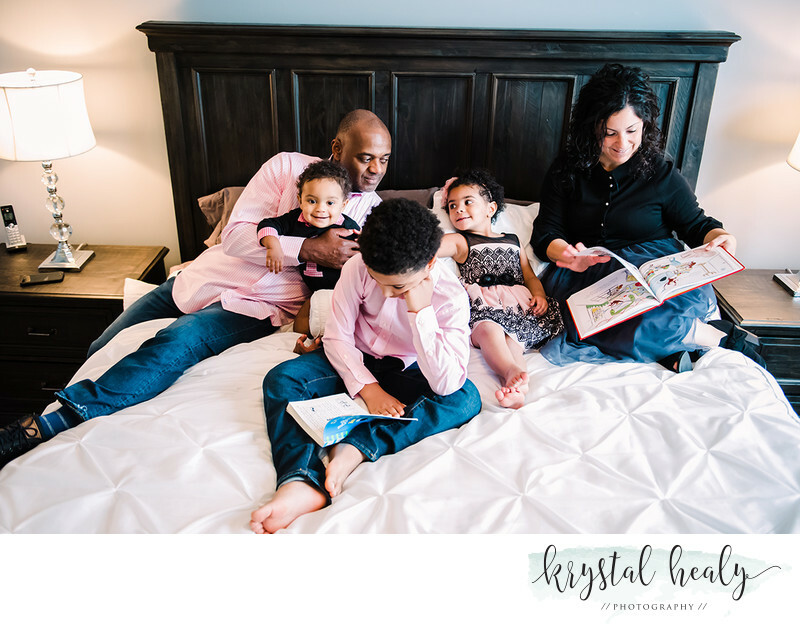 Producing stunning images for you and your family is our passion. 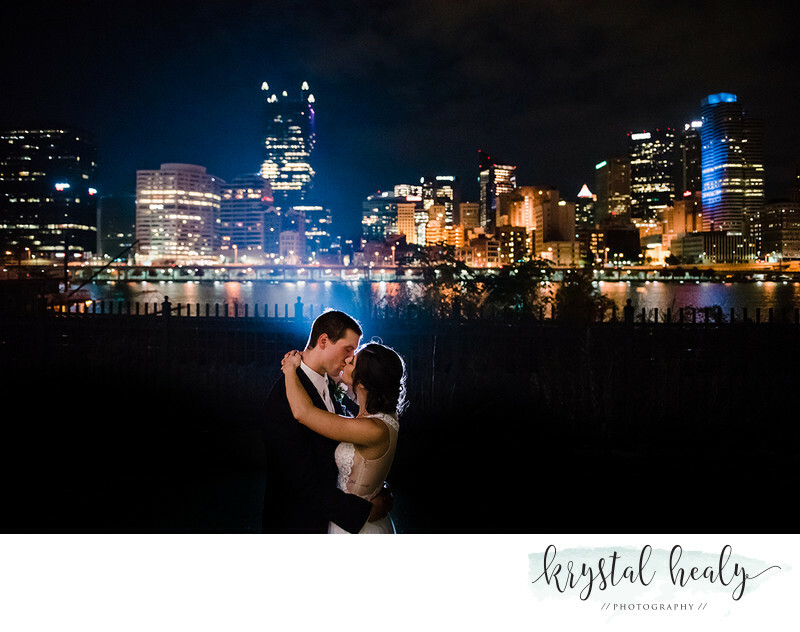 When looking for the your Pittsburgh wedding photographer, check to see if they have featured work on top sites such as The Knot, wedding wire, and many more. We have been featured in editions of Pittsburgh Magazine, Whirl Magazine, The Knot, and various blog publications throughout the inter webs. Check out our blog to see where I've been shooting recently. My photography is not limited to downtown Pittsburgh, I serve Wexford, North Hills, Cranberry, Mars, Saxonburg, Butler, Monroeville, South Hills, Shaler, Hampton, Pine Richland, Upper Saint Claire, Lechburgh, Johnstown, Bedford Springs, Grove City, Slippery Rock, Carnegie, Robinson. West Deer, and many many more. 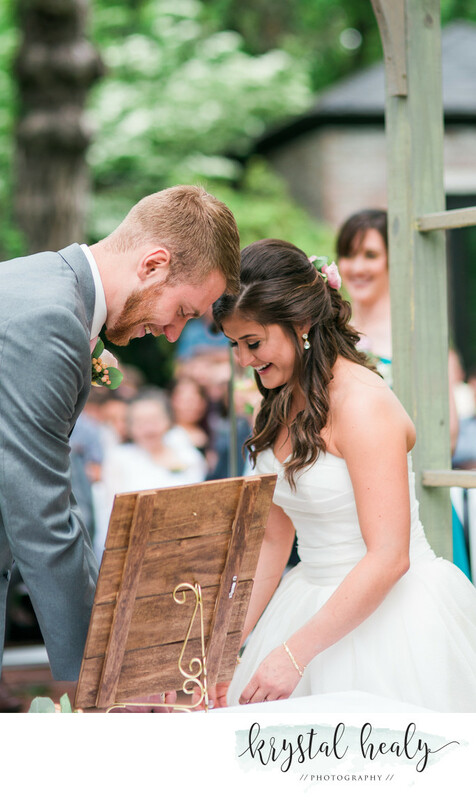 I strive to bring the most compelling, and true bride and groom images around. 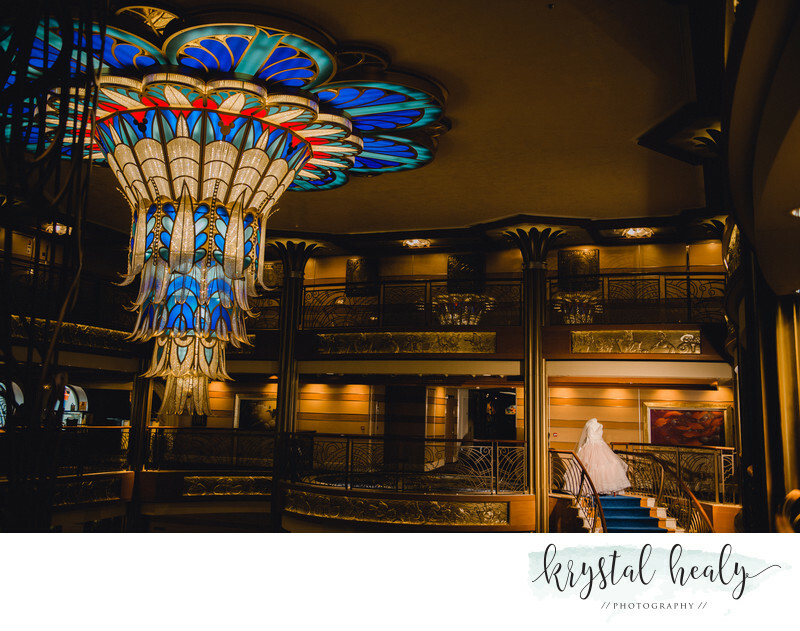 My clients have said “If you're looking for the best wedding photographers in Pittsburgh, look no farther! You have found Krystal." 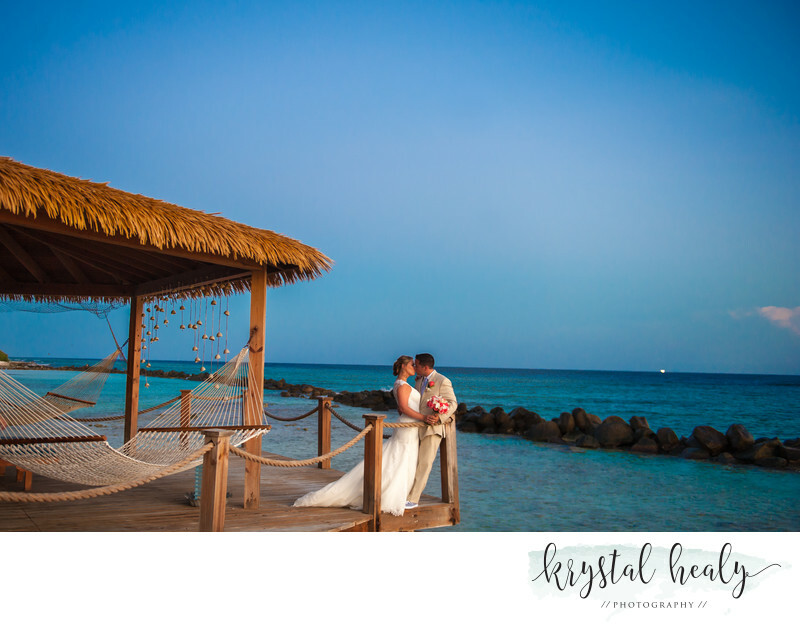 You can check out our reviews on Krystal Healy Photography's The Knot Page. I love to get to know my bride and groom (and portrait) clients before the event. As such, we can meet in person, or if you're planning long - distance like so many of my couples, we can FaceTime, or have a chat on the phone. I would love to help with planning your special day timeline to ensure that we make the most out of our time together. 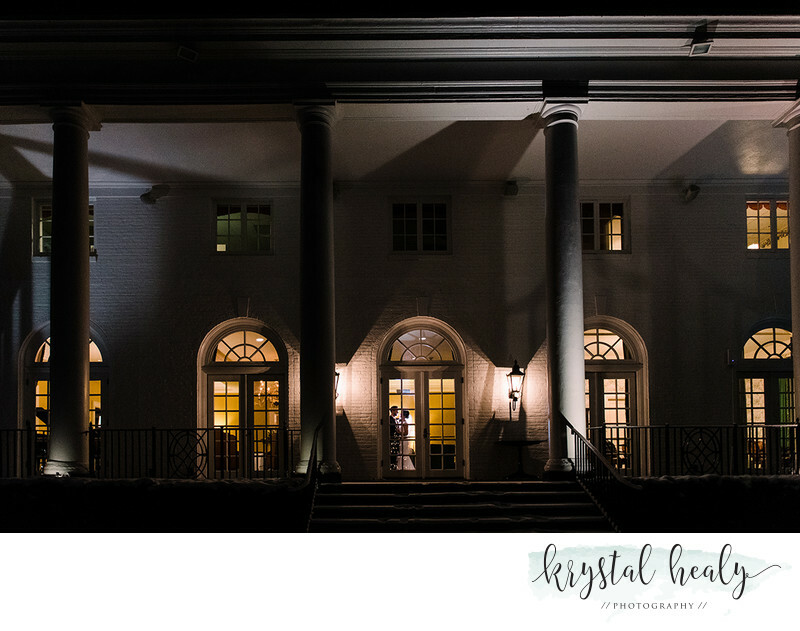 Additionally, if you're looking for advice on vendors, I have a list of my favorite wedding venues, hairstylists, makeup artists, cake bakers, a list of fantastic florists, and the perfect hotel to get ready in depending upon your location! 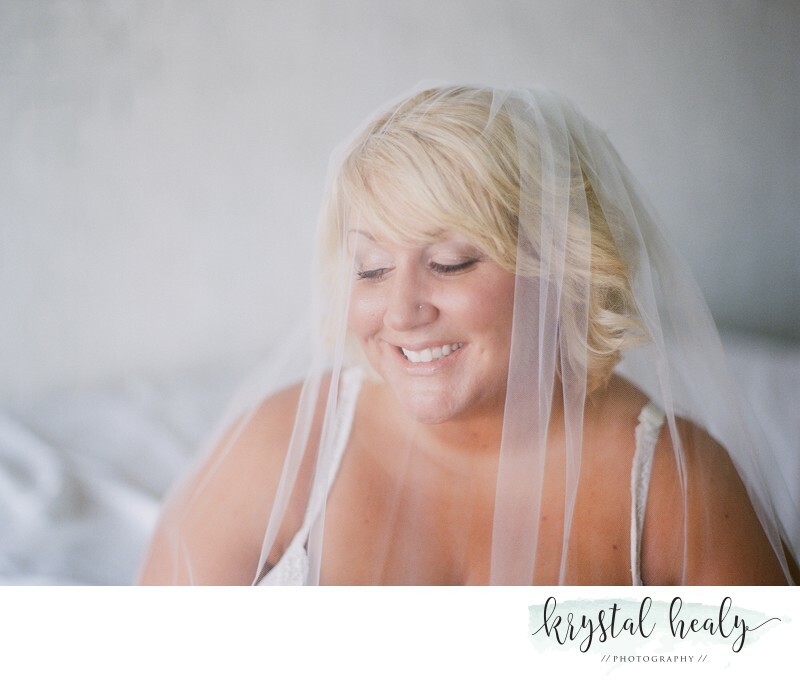 Take a look at our stunning Pittsburgh Wedding Photographer gallery by Krystal and the team. 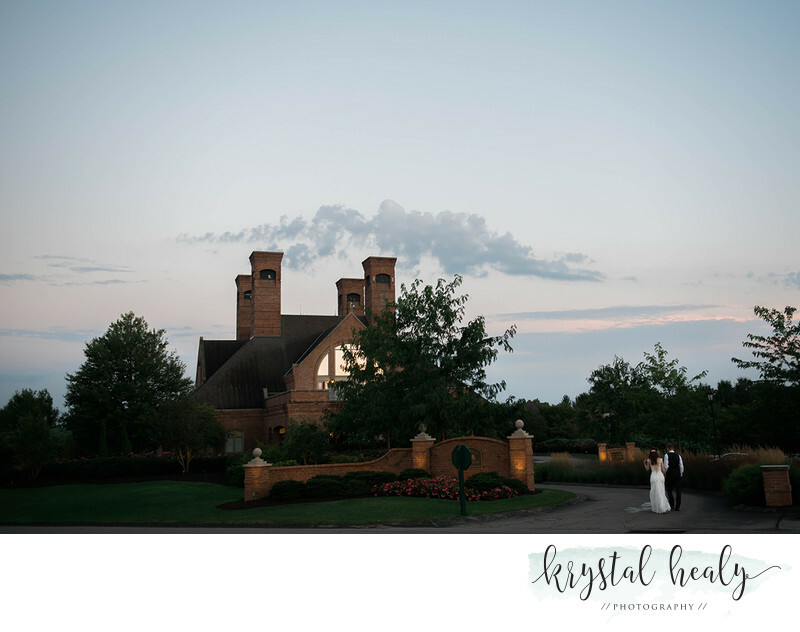 You will get a minimum of 8 hours of premier professional photography on your big day, as well as an extra shoot that most choose to use as an engagement session of sorts. Rest assured that with me you will get the best photos that you can get. It’s your special day, and I hope to provide my services to many in hopes that no one has to suffer through terrible marriage ceremony photos, but rather, can look back with joy! I promise you will not regret bringing me along. That's why we are the best destination wedding photographers. Collections worth a lifetime of memories! We offer affordable wedding collection packages. Contact us today and see if your date is available through this contact form! We have plenty of information on prices.